Come of age all over the place! Puberty is hard.life is hard.you deserve a friend no matter what you’re going through! Find comfort with the characters of the Netflix series Big Mouth . 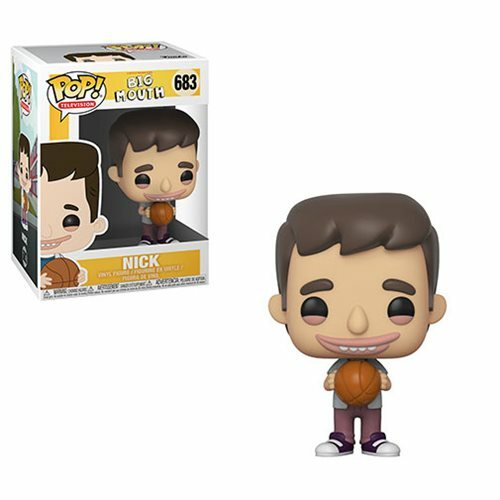 This Big Mouth Nick Pop! Vinyl Figure #683 measures approximately 3 3/4-inches tall and comes packaged in a window display box. Ages 3 and up.